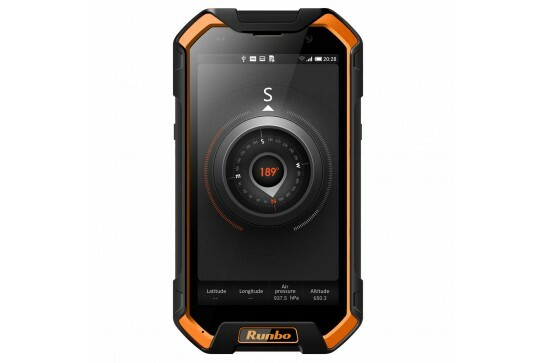 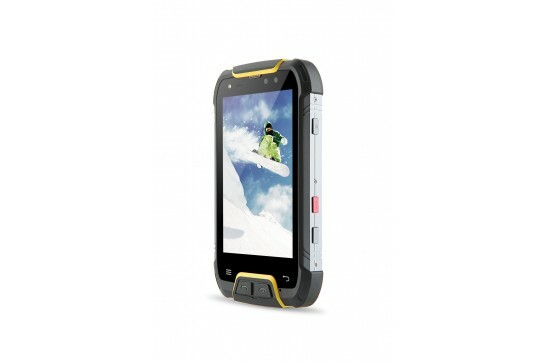 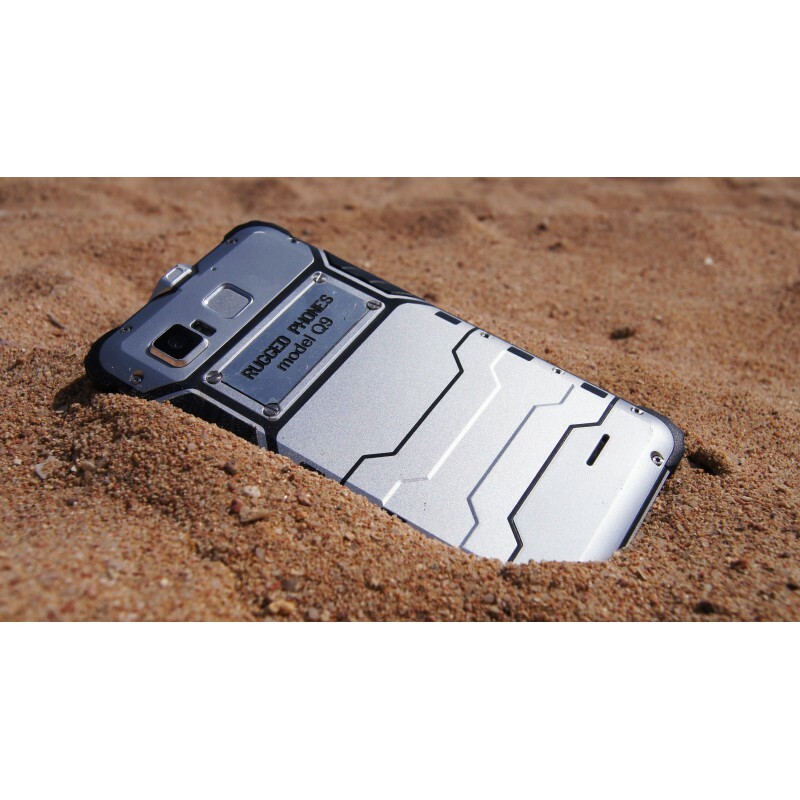 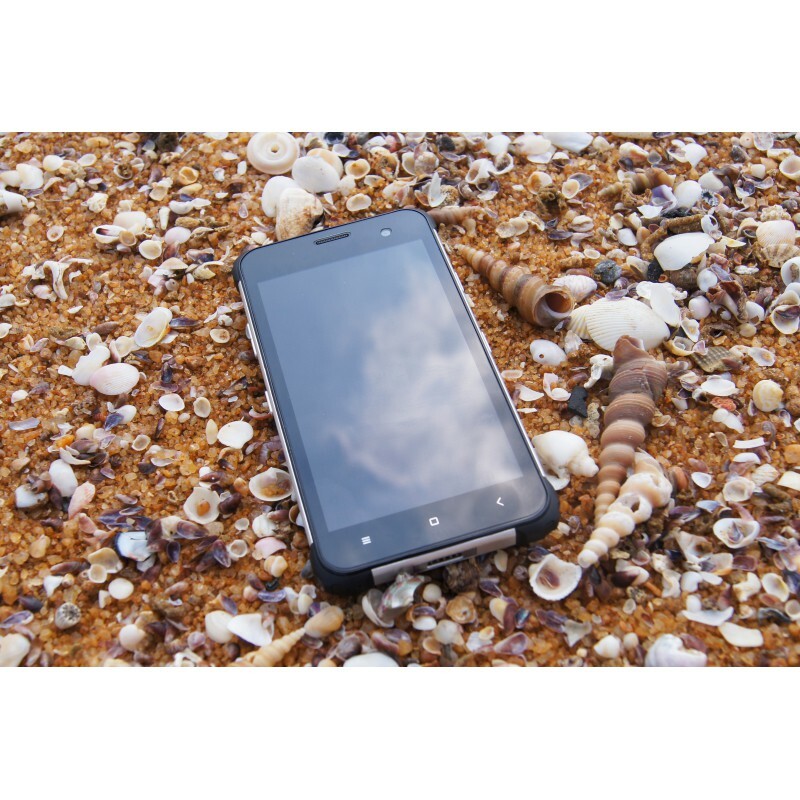 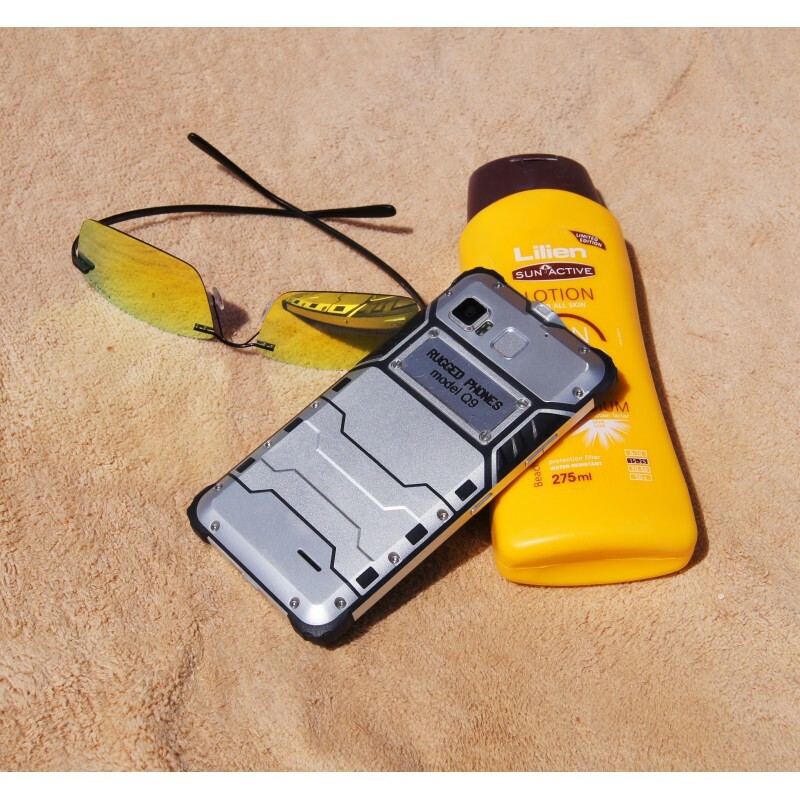 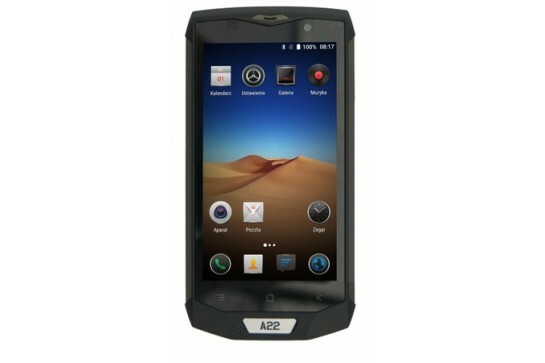 Armored smartphone Rugged Phone Q9 in a metal case with an octa-core processor. 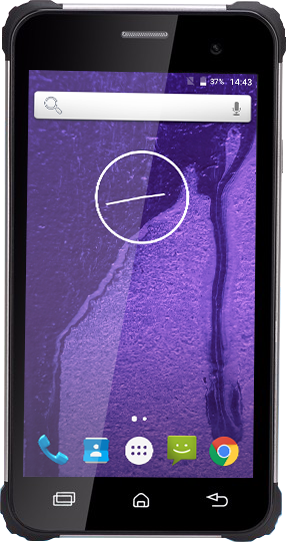 Operating system Android 6.0 in Polish. 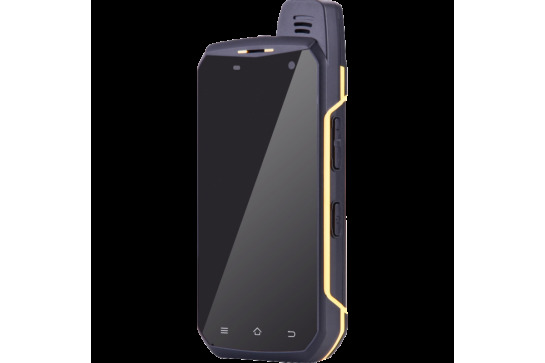 The phone has been additionally equipped with in a fingerprint reader, two cameras / cameras 5.0 / 13.0 mega pixel, NFC and GPS GLONASS. 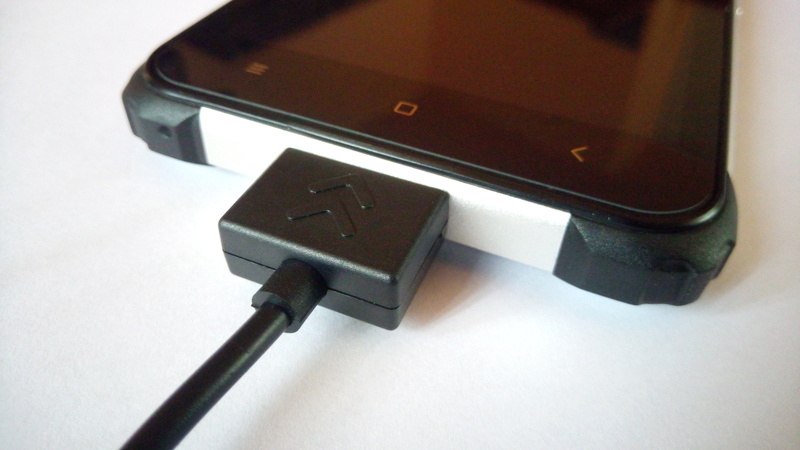 Charging takes place in a fault-proof USB magnetic port. 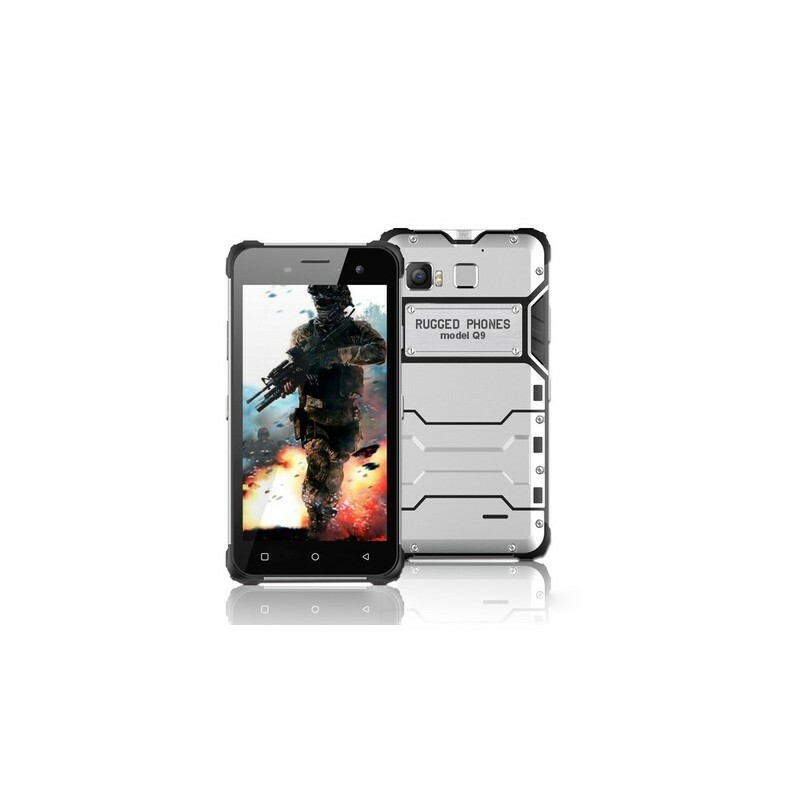 Armored smartphone in a metal case with an octa-core processor, 4GB + 64GB memory and Android 6.0 operating system. 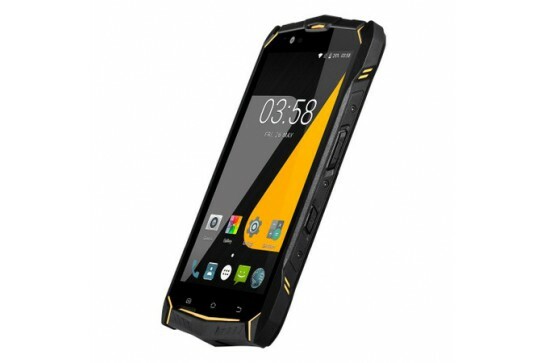 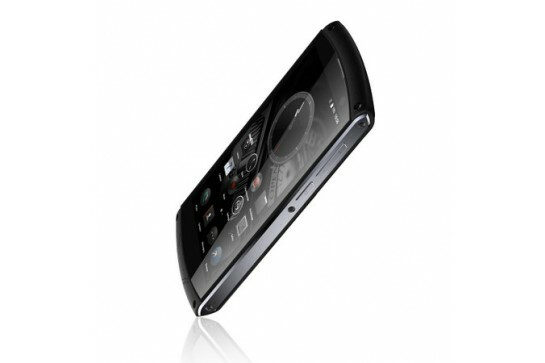 It offers the possibility of using two active SIM cards (LTE + GSM). 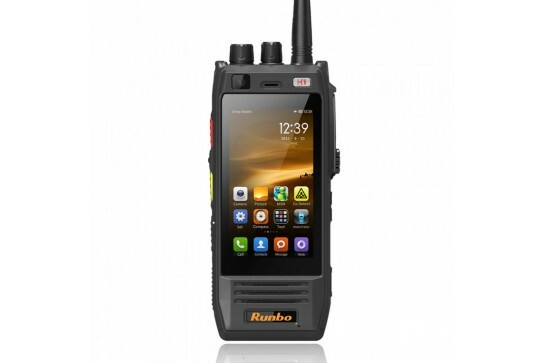 In addition, the phone is equipped with in a fingerprint reader, two cameras / cameras 5.0 / 13.0 mega pixel, NFC and GPS GLONASS. 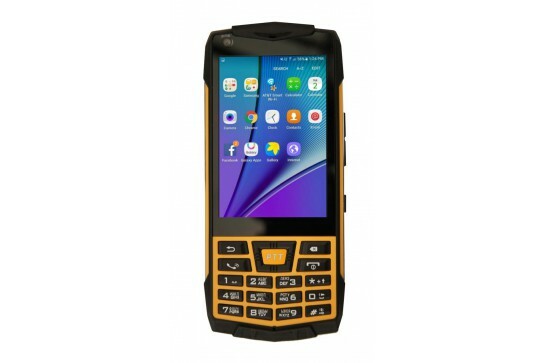 IPS technology with high brightness, provides crystal clear images, faithful colors and a wide viewing angle in a 5-inch display with a resolution of 1920x1080 pixels. 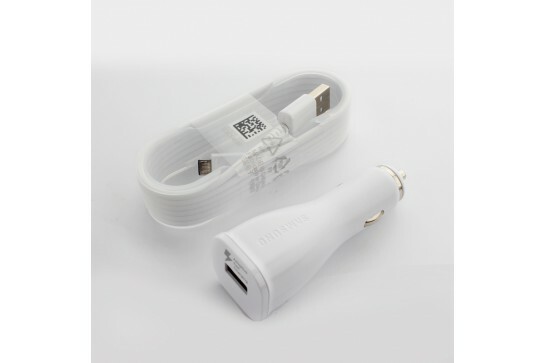 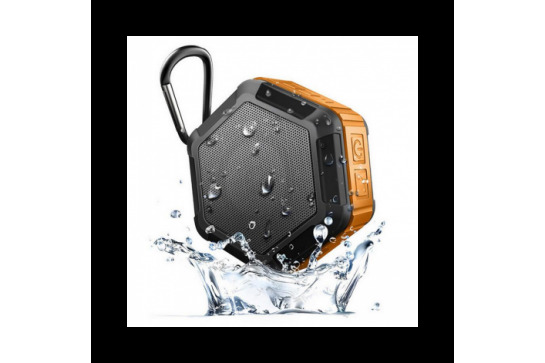 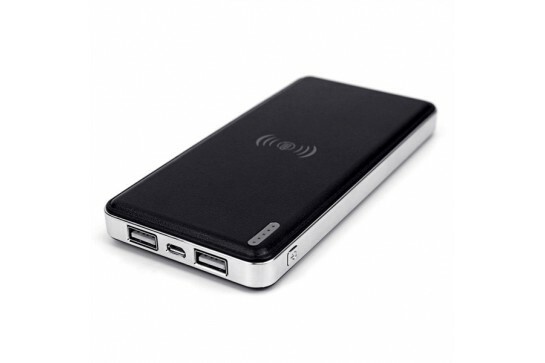 The corresponding Lithium-Polymer battery with a capacity of 3400 mAh for charging the battery and its charging takes place in a fault-proof USB magnetic port. 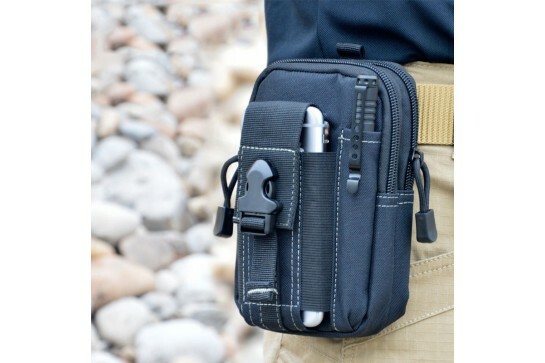 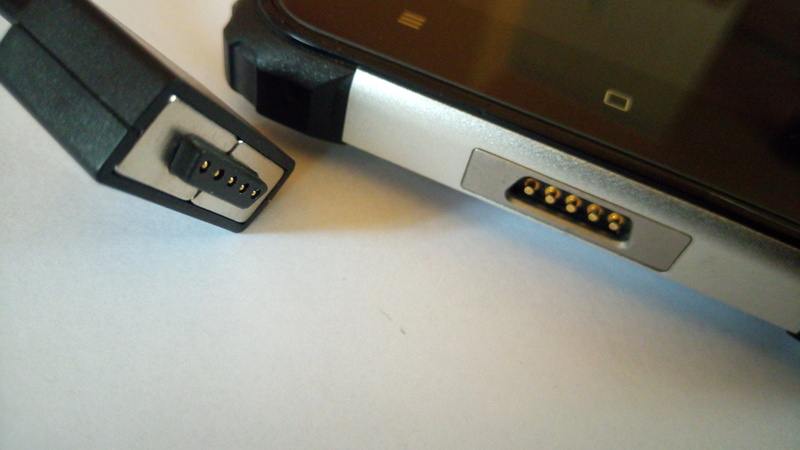 The set also includes a magnetically mounted OTG cable. 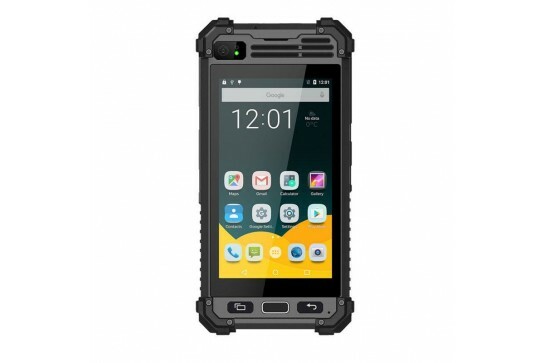 Telephone certified to the IP68 standard (complete resistance to dust and immersion to a depth of 1.2 m for more than 30 minutes) and for the standard MIL-STD-810G: resistance to shocks, vibrations and fall from a height of up to 1.8 meters. 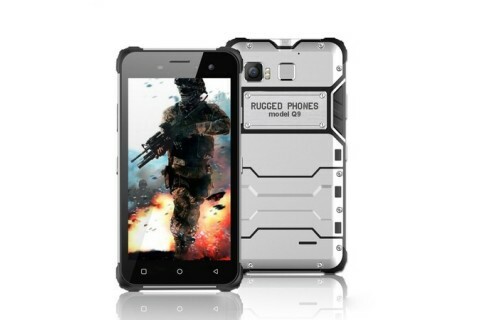 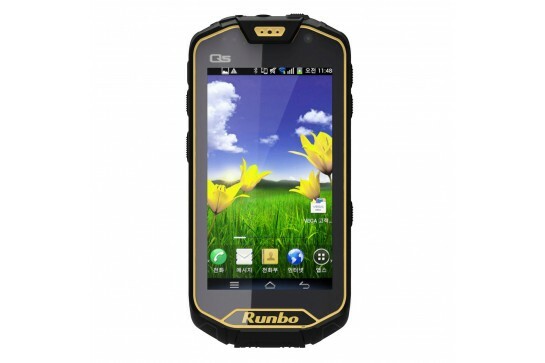 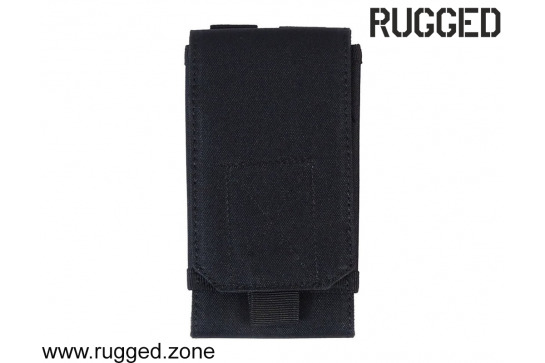 Używam RUGGED PHONES Q9. 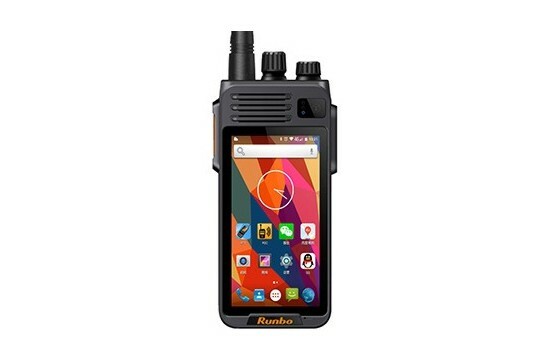 Jest odporny na uszkodzenia (upadł już kilka razy i nic). 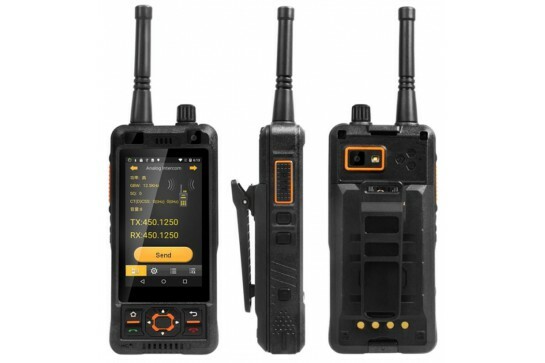 Bardzo dobrze działa GPS - używam go jako nawigacji - lepszy od wbudowanej w samochodzie. 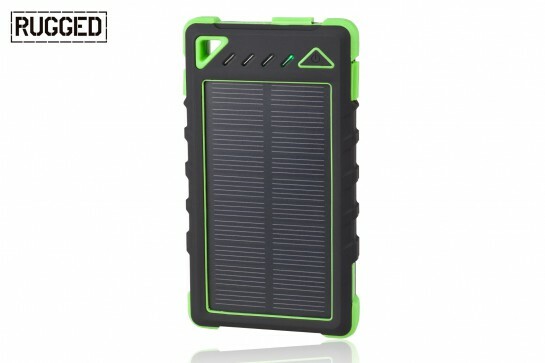 Ładowanie magnetyczne to dobre rozwiązanie.